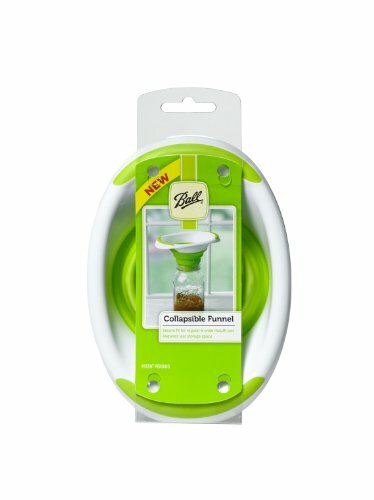 Ever need a quick homemade gift idea? Here are five reasons why this recipe for homemade taco seasoning is a great last minute year round gift idea. Store bought taco seasoning is full of dairy, wheat, and not-so-great additives. Instead, homemade taco seasoning mix ingredients are naturally dairy free and gluten free. Your friends with allergies will love being able to have ready made Mexican taco seasoning again! Homemade Taco Seasoning is also a must have in your own spice cabinet. You may be thinking a few batches of cookies are perfect last minute homemade gifts. However, with so many people having food sensitivities and allergies and watching their carbs and weight, a better solution is making jars of homemade taco meat seasoning. (Everyone loves Taco Night, right?) Even your vegetarian friends can enjoy it on their tofu crumbles! You may already have gift cards or a check for your baby sitter, hair stylist, dog walker, neighbor, trainer, masseuse, etc. 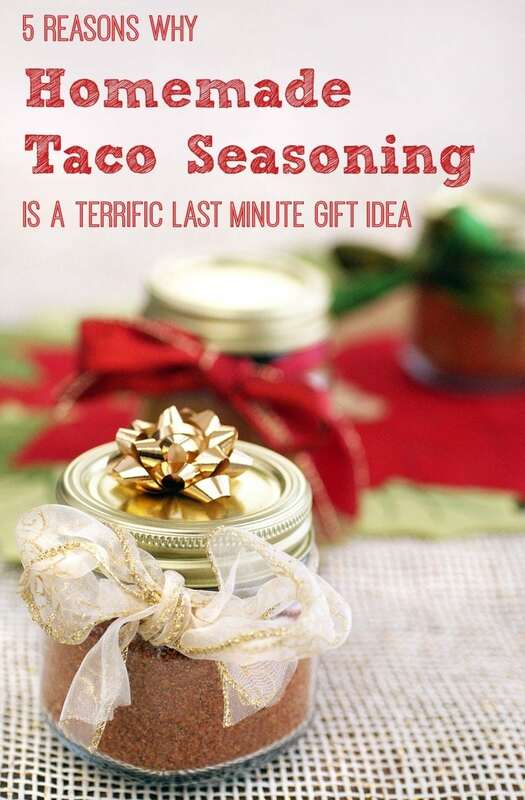 Adding a little homemade gift like easy homemade taco seasoning mix makes those appreciated but rather impersonal gifts a little more special. You can make a big batch of best homemade taco seasoning rather inexpensively by buying big canisters of spices at your favorite warehouse store. Or try the Hispanic aisle at Walmart. The Badia brand is excellent and very affordable, too. 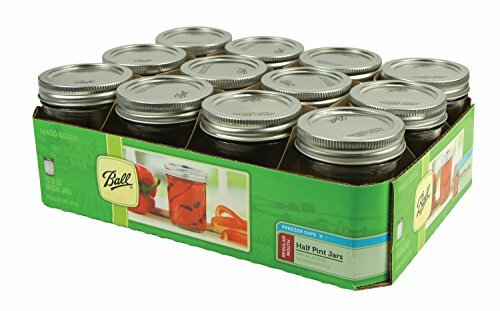 If you’re like me, you probably have empty canning jars laying around from other projects. For my Homemade Taco Seasoning presents, I used half pint (1 cup) wide mouth Mason jars. I used leftover ribbon in my gift wrapping drawer and attached some measuring spoons from the dollar store to one jar. Including a recipe card would be a cute touch, too. 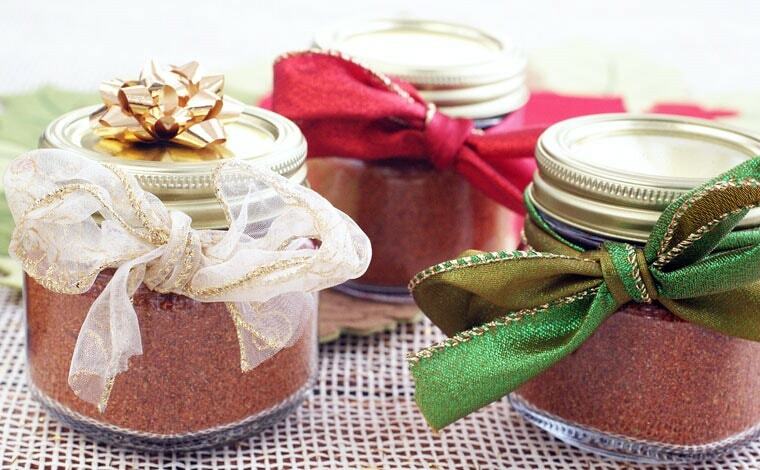 You can quickly make a batch of Homemade Taco Seasoning, put the seasoning in the jars (a Ball Collapsible Funnel makes it even easier), and decorate the jars with ribbons, labels, recipe cards, etc. Now that the kids are out of school, they can help measure spices, cut and tie ribbon, and so on. My recipe for Homemade Taco Seasoning is based on several I found in cookbooks and online. You can customize homemade taco seasoning ingredients to your personal tastes. You may prefer yours spicier or with more garlic or onion powder. If you like a smoky flavor, substitute smoked paprika for regular (sweet) paprika. If there are several people on your gift list who need to avoid salt, you could make a low or no salt version. For cooking, use 3 tablespoons of taco seasoning for 1 pound of ground meat. Then add 1/2 to 3/4 cup of water. 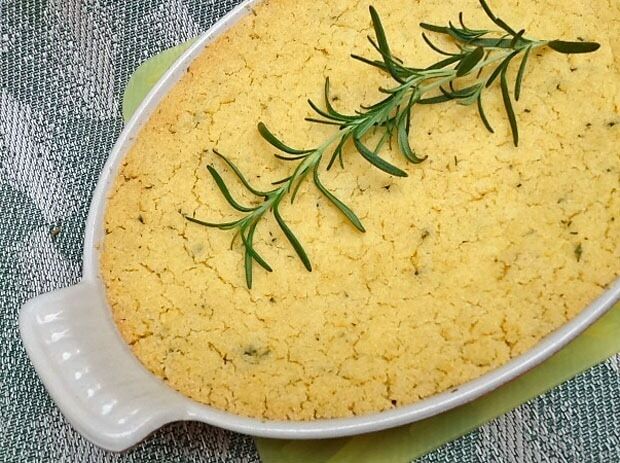 Thicken with 1 teaspoon corn or rice starch if desired. Combine all ingredients in a large bowl. Stir until thoroughly combined and there are no lumps or clumping. Posted in Gluten Free, Recipes and tagged dairy free, homemade gifts on February 14, 2017 by Anne-Marie Nichols. Previous post Got lemons? Make this Meyer lemon shrub drink recipe!